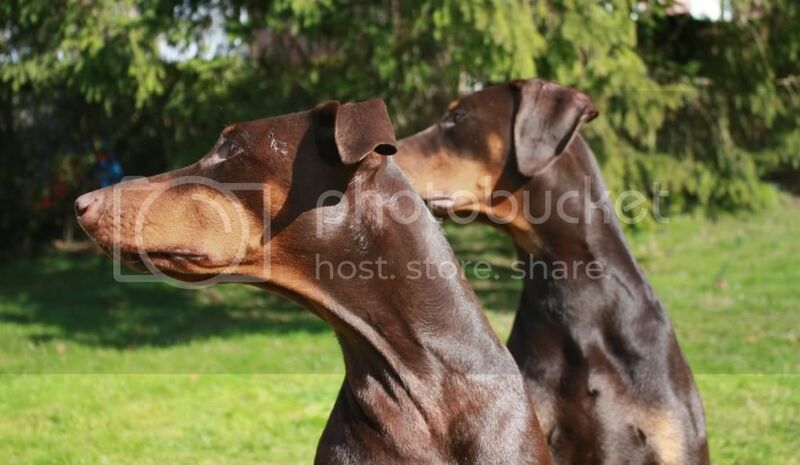 Those featured in this section are not being rehomed by the Dobermann Rehoming Association. Dogs will be only be added when the organisation, who are rehoming them, ask DRA directly for assistance in promoting them. All submissions for inclusion in this section MUST be submitted to one of the moderators.